"An offer you can't refuse.". The story spans the years from 1945 to 1955 and chronicles the fictional Italian-American Corleone crime family. 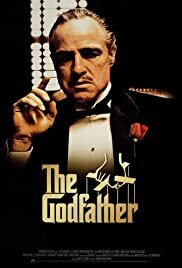 When organized crime family patriarch Vito Corleone barely survives an attempt on his life, his youngest son, Michael, steps in to take care of the would-be killers, launching a campaign of bloody revenge.